DC movie mania! 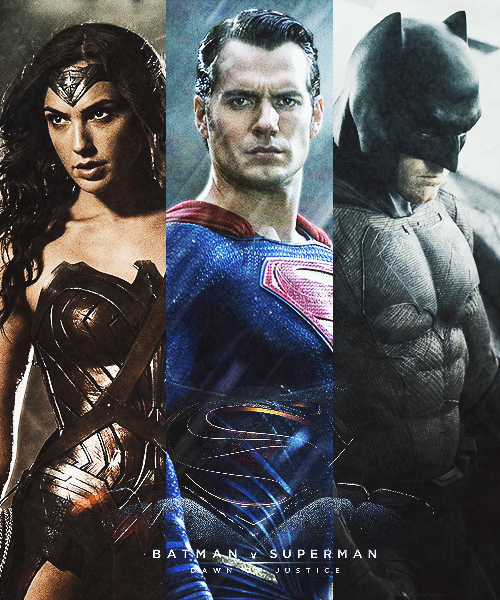 An update on the DC Cinematic Universe! WHAT?!?! AWESOME!!! GO, DC COMICS!!! YEAH!!! WOOT, WOOT! Ahem… sorry for that. We’re just soooooo excited. In addition, the studio will release currently unscheduled standalone Superman and standalone Batman films in the same period. 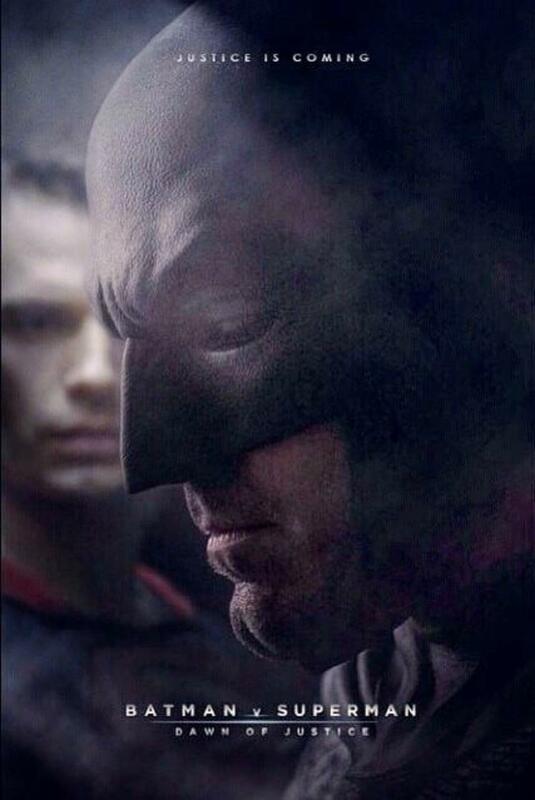 As a lifelong HUGE DC fan I am LOVING this. I am a big fan of Man of Steel and like the general darker and more sombre tone the DC movies had so far (TDK Trilogy, MoS and Watchmen specifically), so to me those are awesome news. I have always dreamed about a shared DCU on screen and now we will finally get it. Marvel has been hot for a while now, but I really appreciate the different tones both big comic companies give us in their movies. Marvel does light and fun, DC does dark and epic. 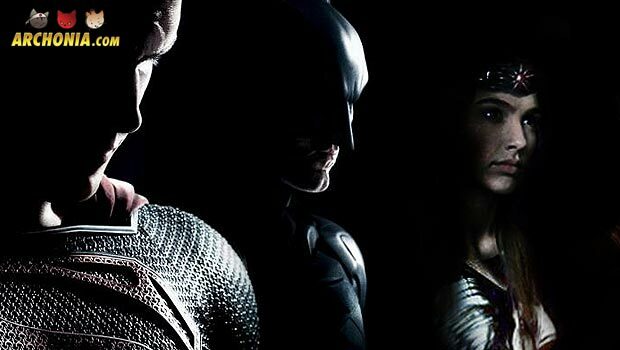 I have no doubt about Batman v Superman turning out great, since I loved MoS, really like Snyder as a visual director and think Henry Cavill IS Superman (my kinda Superman). I also think Affleck will surprise us all with a badass Batman and that the script is being written by Chris Terrio (who got the Oscar for the script of Argo) seems like a recipe for a great story. David Ayer (Training Day, Sabotage, End of Watch, Fury) is a perfect choice to helm a Suicide Squad movie, now we only have to hope for a cool line up of characters (I would love Deathstroke, Deadshot, Harley Quinn, King Shark, Captain Boomerang and maybe Riddler to bring a more well known kinda villain into it?) and off we go! Will Smith, Tom Hardy and Ryan Gosling are supposedly in talks for the movie right now. This could be DC’s Guardians of the Galaxy film, where they use a relatively unknown property and turn it into a big one! 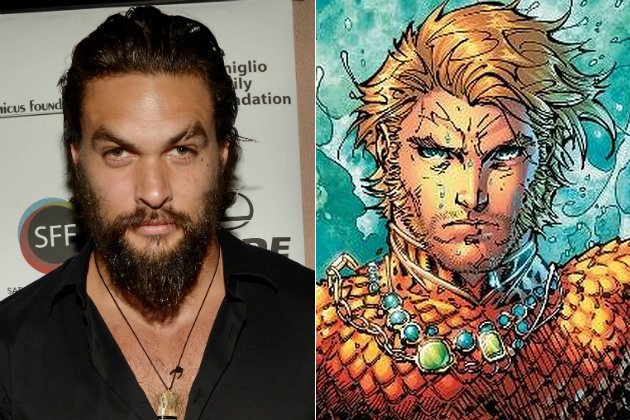 I also think that Jason Momoa and Ezra Miller are very interesting picks for Aquaman (especially the bearded, longhaired version) and the Flash. Shame they don’t use the Grant Gustin version for the movie, since I REALLY like him in the role, but whatever. Still fantastic news. We don’t know much about the rest of the movies, but I think details will follow soon. Rumor has it that Brainiac will turn out to be the villain for the first JLA movie, with Darkseid taking centre stage in the follow up. The team seems to be based on the New 52 Justice League, which you can check out here in preparation for the movies. Time to re-read the whole run and Morrison’s JLA again this weekend to help calm me down again! To keep up with other comic, movie and videogame news, keep an eye on the Archonia blog! Previous Post : Naruto Official Site Final Countdown Teases New Event Next Post : Civil War in Marvel's cinematic universe!? !